for $309,900 with 4 bedrooms and 3 full baths, 1 half bath. 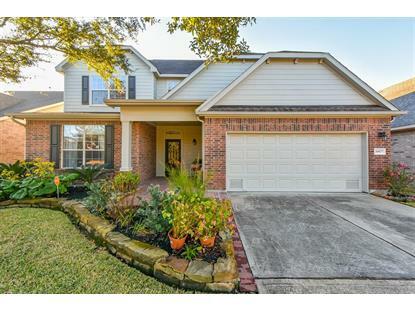 This 3,119 square foot home was built in 2006 on a lot size of 6600 Sqft..
LAKEFRONT home! Backyard features a wrought iron fence with a lake view, covered patio & seating area with a built-in fire and ice pit! 4 bedrooms, 3.5 baths & 3 car garage. A stunning octagon foyer provides a large space to welcome guests into your home. 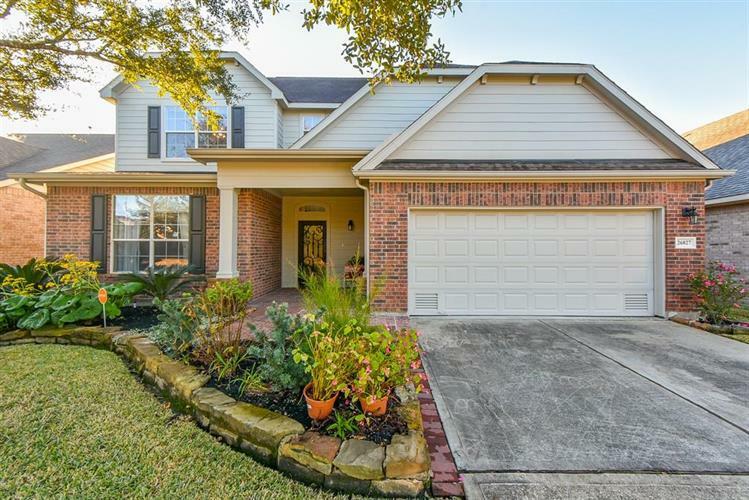 Open floor plan features a study, formal dining room and wood & tile flooring throughout! Kitchen with corian counter tops, tile back splash, large island, lots of cabinet & counter space. Living room open to kitchen with plenty of light. Spacious master suite down, master bath with double sinks, garden tub & separate shower. Huge gameroom & secondary bedrooms upstairs. This is a must see!